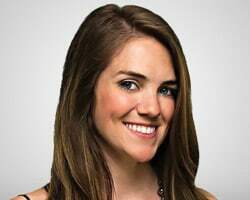 Katie McGarrigle began working at tastytrade (the #1 ranked financial network on the internet) shortly after college graduation in 2012. A few months later, Katie was asked to learn options trading live on-air via tastytrade's "Where Do I Start?" series. Since then, Katie has boosted her trading skills by learning and incorporating futures, futures options, and pairs trades into her portfolio. When she's not co-hosting a show, Katie is helping to create content geared to helping traders understand new concepts, transition to new products, and find trade ideas to share with the tastytrade audience.